Topical, informative articles on a wide range of retirement planning issues. Topics in this installment include: Racing to Retirement, Tax planning in retirement, another study showing working-age Americans short on retirement savings targets, and differentiating pension and 401(k). 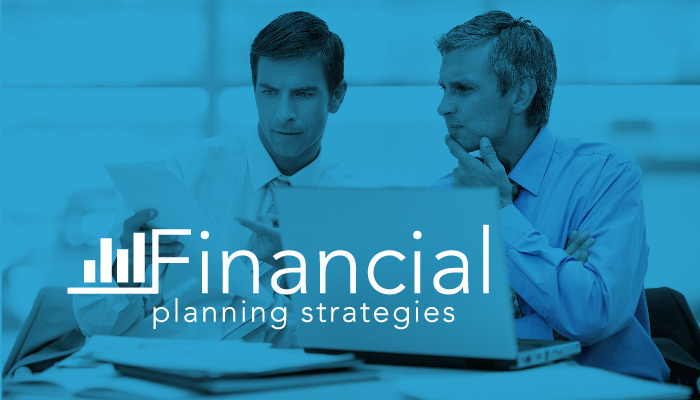 Up-to date articles on key financial planning topics. Topics this month include: The importance of drafting a will, Keeping your homeowners coverage up to date, protecting yourself from fraud and identity theft, and a closer look at what to expect from Social Security as a source of retirement income. Topics in this installment include: Stretching an IRA to future generations, Will your retirement assets be subject to both income & estate taxation?, Social Security and where it fits as a source of retirement income for you, and Easing into Retirement. A newsletter geared toward our business clients looking to maximize their business effectiveness. Topics this month include: Taking on unpaid interns, Extending Long Term Care benefits to your Key Employees, Boosting your Benefit Plans with Roth 401(k)’s, and effectively building the value of your business. Topics in this installment include: 5 Myths about Social Security, Understanding the basics of Economic Forecasting, Roth IRA’s for kids, and financial recordkeeping for tax purposes . 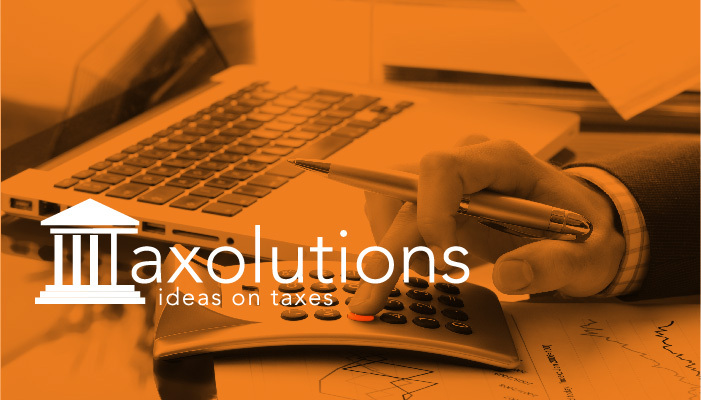 An informative newsletter on tax-related issues for businesses and families. This month's issue covers important topics including: Republicans introducing legislation to make 2017 tax cuts permanent, how “Bunching” expenses is a major new focus in helping some clients maximize their ability to itemize with the new Standard deduction increases, updates on Section 199A business deductions and bonus depreciation, and proposed IRS regulations related to charitable deductions and the “SALT” limitation. Topics this month include: Helping others while helping your family using Charitable Remainder Trusts (CRT’s) and Irrevocable Life Insurance Trusts (ILIT’s), retirement savings progress, assigning a life insurance policy, and burglar-proofing your home. 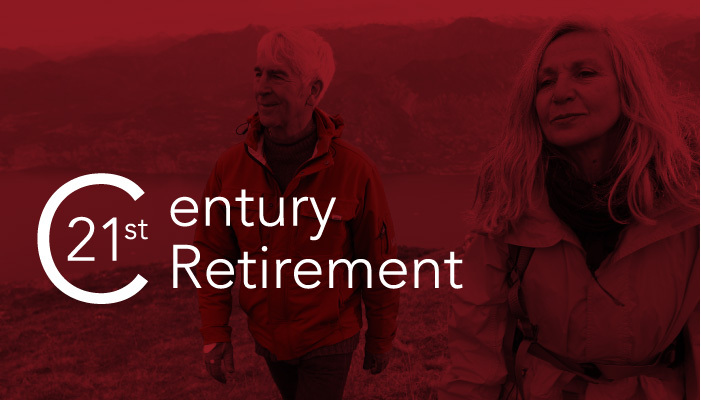 Topics in this installment include: America’s changing views of retirement, savings strategies in your 50’s, gender differences in retirement, and helping employees meet retirement goals. This month's issue covers important topics including: Appraising your valuables, .protecting the home from mold, graduating with a lighter student debt load, and quantifying retirement readiness. A newsletter focused on some of the best ideas in helping you to live well and enjoy the life that you are designing. Topics this month include: America’s changing view of Retirement, the importance of breathing, and care issues for unmarried couples, Enjoy! Topics this month include: Assessing the health of your business, managing online reviews, removing money from a 401(k) plan prior to retirement, and mentoring programs. A newsletter with investing topics of interest to Next-Gen investors. This month's issue covers cryptocurrencies, the FIRE (Financial Independence Retire Early) Movement, market review and economic data points, credit cards, and a new app spotlight. Topics in this installment include: Automobile leasing, family foundations, determining life insurance amount, banking relationships, permanent life insurance, conducting an inventory of personal items, living trusts vs. wills, and straightening up your financial house. 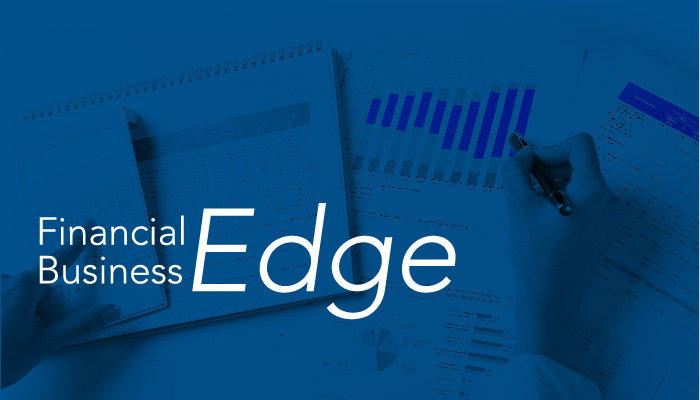 This month's issue covers important topics including: adjusting withholding based on the TCJA tax changes, bipartisan efforts to reform the IRS, impact of the changes to the state & local taxes (SALT) cap to $10K, and business interest deductions. This month's issue covers important topics including: When you are named estate executor, credit cards, and Required Minimum Distributions (RMD’s) from IRA’s. Topics in this installment include: Charitable gifting and foundations, Traditional IRA’s, the role of an Estate Executor, Interest rates and your finances, lending to children, improving gas mileage, and estate planning prior to remarriage. Topics in this installment include: The Retirement Readiness conundrum, Roth IRA’s for spouses not working outside the home, a retirement planning checkup and Beneficiary IRA’s. 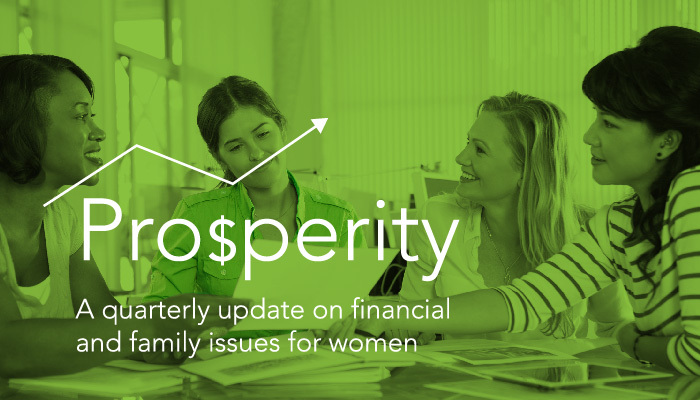 Topics this month include: Control over your charitable giving, student loan defaults, caregiving, and the Sunshine Vitamin. Enjoy! Topics this month include: establishing a work place dress code, tax breaks for home office expenses, and employee benefits. Topics in this installment include: asset allocation of 401(k) savers, retirement community alternative, why to start saving for retirement now, and taxes & retirement.